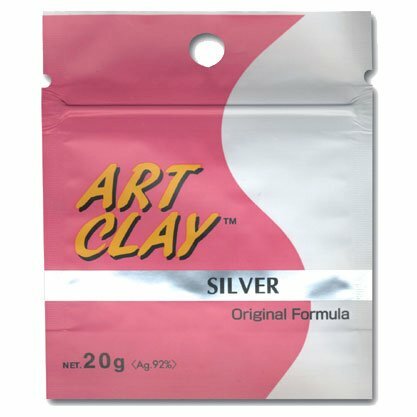 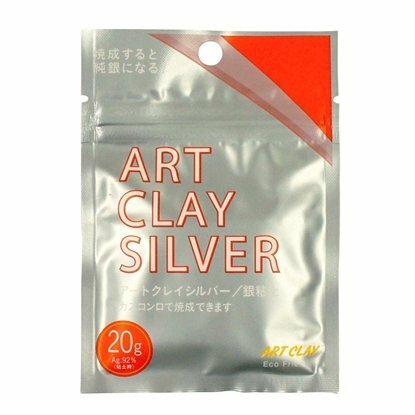 Art Clay Silver Standard Clay 20g package. 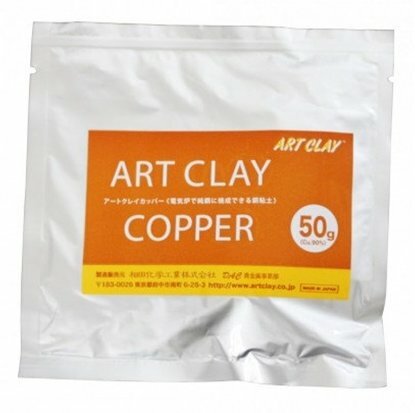 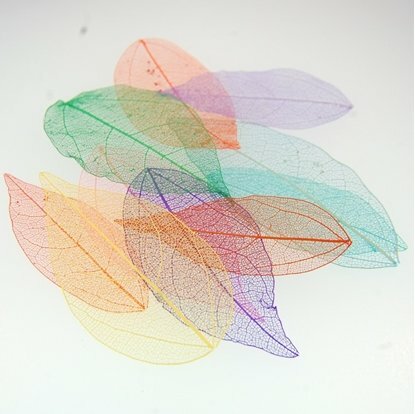 Can be fired as low as 1472ºF in a kiln, with a butane torch or gas stovetop. 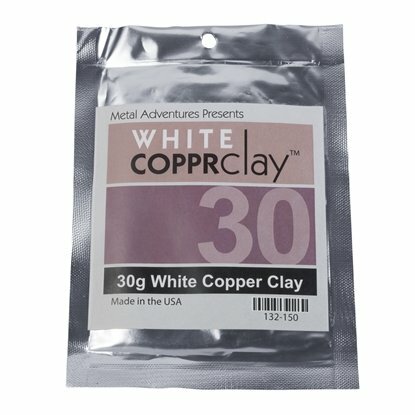 During firing this clay shrinks between 8-10%.